From March 8th to the 10th, Jay Peak Resort received 14" of fresh snow, now on March 14th, Jay Peak has received close to TWO FEET in just the last 24 hours! 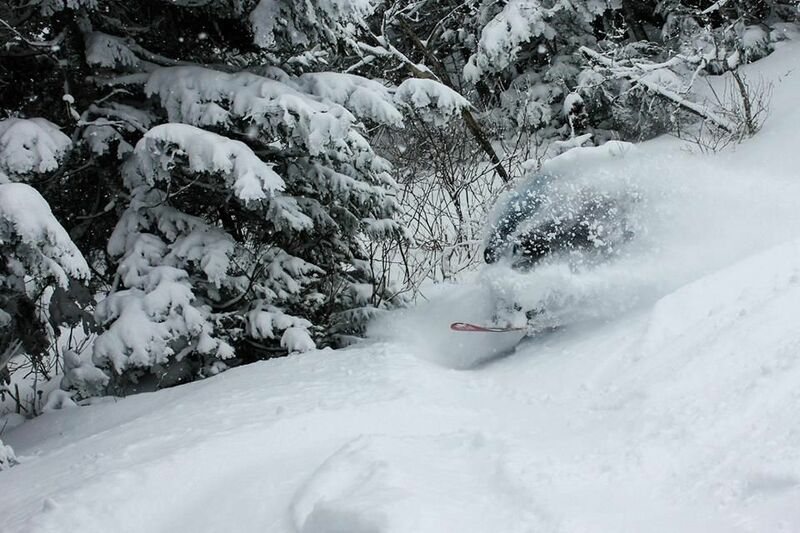 March has been a month full of powder for Bolton Valley Resort! 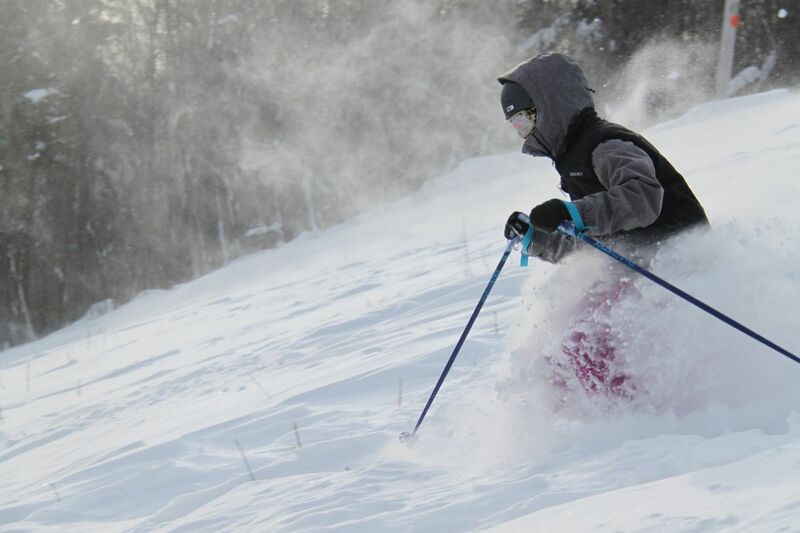 Operating at 100%, Okemo Mountain Resort just received an additional 9-10" of fresh powder this morning, 3/14! 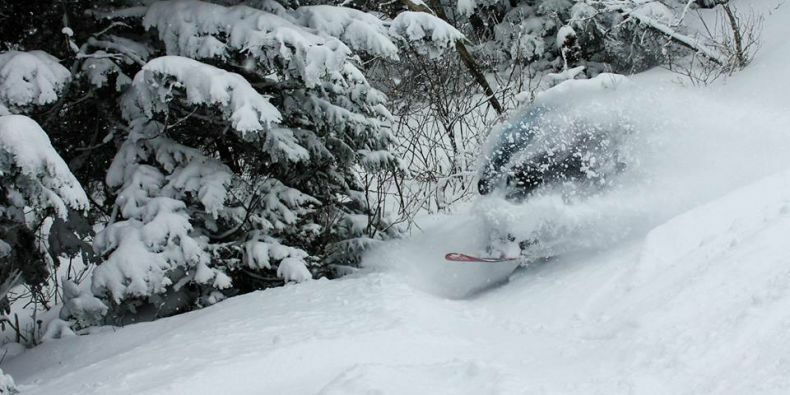 A favorite among powder lovers, March is historically Vermont’s snowiest month of the winter and this season it’s living up to that reputation. 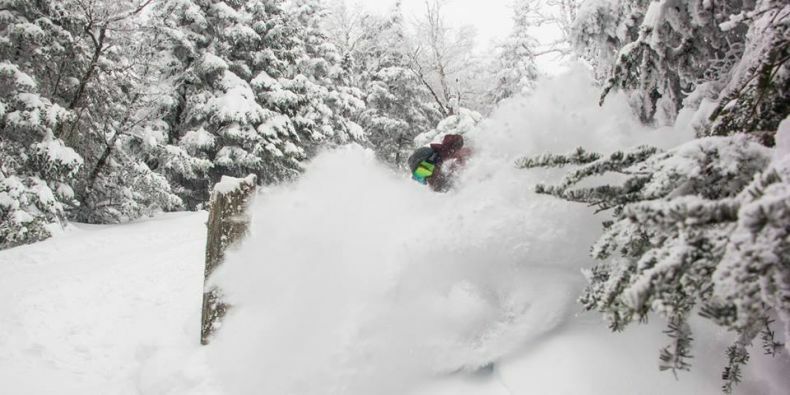 Since the beginning of March over five feet of snow has fallen at resorts, and in the last 24 hours, resorts across the state welcomed in between one to two feet with more snow forecasted for the rest of the week. In addition to powder, March comes jam packed with events and deals, especially over Saint Patrick’s Day weekend. Vermont resorts are boasting 100% open terrain moving into mid-March, with resorts like Smugglers’ Notch and Jay Peak surpassing 300 inches of snow so far this season. Mount Snow is already boasting over 66 inches this month and Stowe is recording 80 inches at the summit snow stake. Snow this deep sets the resorts up for extended seasons and successful Spring skiing events. “St. Patrick’s Day? With over 300 inches of snow so far this season and another three feet expected from this latest round of storms, we’ve turned our attention to our Cinco de Mayo Ski party,” said JJ Toland of Jay Peak. 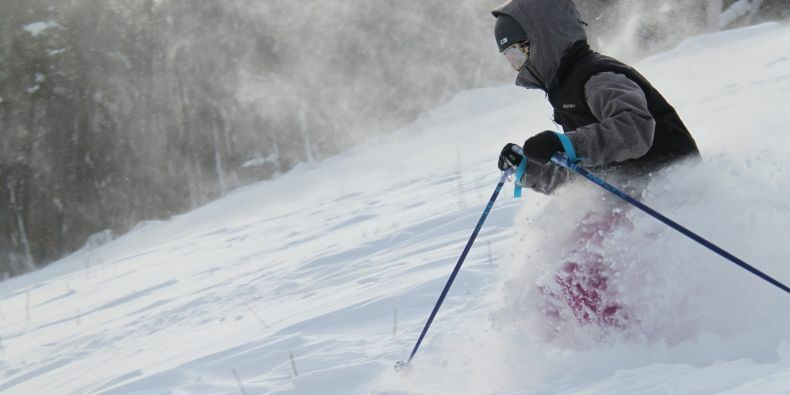 "Three nor’easters in the first half of the month of March have us going into spring with 100 percent of our trails open and some of the finest conditions we’ve seen all winter," said Bonnie MacPherson of Okemo Mountain Resort. 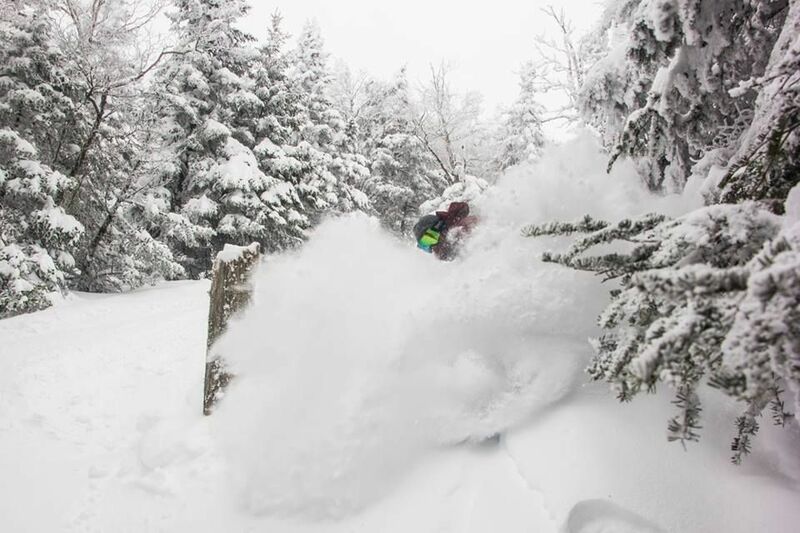 “Mother Nature has already delivered 40 inches of fresh snow at Killington Resort this March and the snowmakers are continuing to stockpile snow on Superstar to stretch the longest season in the East into May, or possibly June,” said Kristel Fillmore of Killington Resort. As the result of this welcomed snowfall, resorts are looking ahead to late-season skiing and riding, hosting a slew of warm weather outdoor events like pond skims, concerts and brew fests, but not without reveling in powder and March festivities first. Whether looking for shamrocks, snowfall or both, skiers and riders can expect a great deal of holiday happenings as the Green Mountain State celebrates Saint Patrick’s Day this weekend. For the full list of late March events and deals visit skivermont.com. As the days grow longer and warmer and the layers are shed, stay tuned for spring season skiing and riding events, deals, and closing days. For now, enjoy the best conditions of the season as March showers Vermont with powder for days and a base to keep resorts open well into Spring.